So, about a month ago I received a phone call from the wonderful and new bride, Siobhan. We talked about her new fiancee, Stephen, and how excited she was about the engagement (she really didn't have to say much as you could hear the pure emotion in her voice). We discussed their plans in the future and what she was looking for in a photographer. 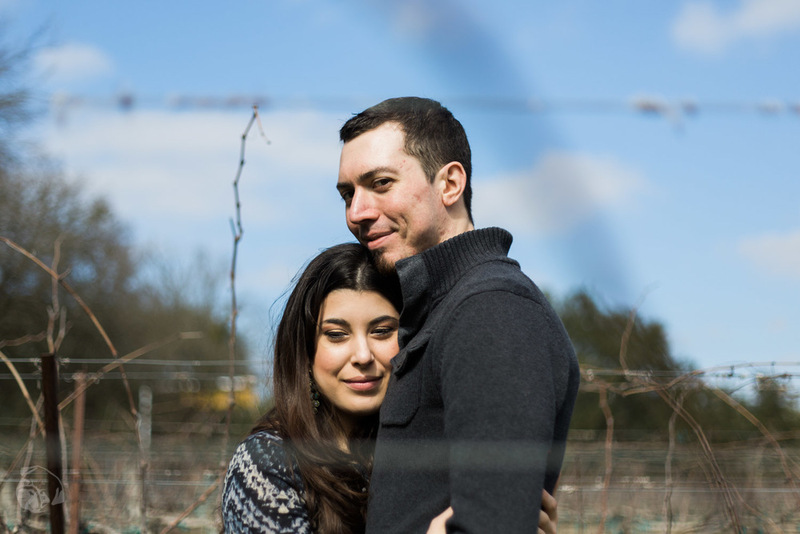 Initially, she was calling to set up an engagement session and during our conversation she mentioned she loves surprises and wished that there was someone to document Stephen's initial proposal. At that moment, I pretty much told her to give me Stephen's contact info and to "be ready at any moment!". 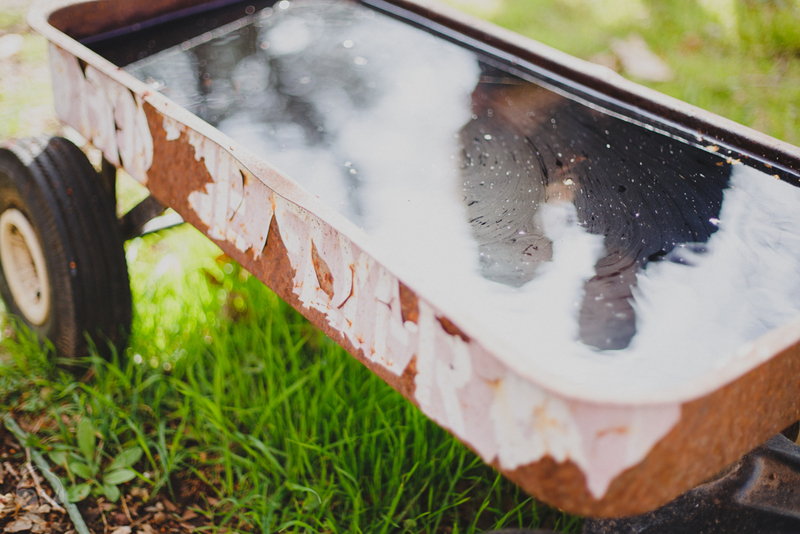 I got in touch with Stephen and he master minded the rest, a whole brand new surprise engagement session. He sent Siobhan's ring off for sizing (which had to be done anyways), it was sized/cleaned and promptly sent back to him, but he didn't let Siobhan know that! 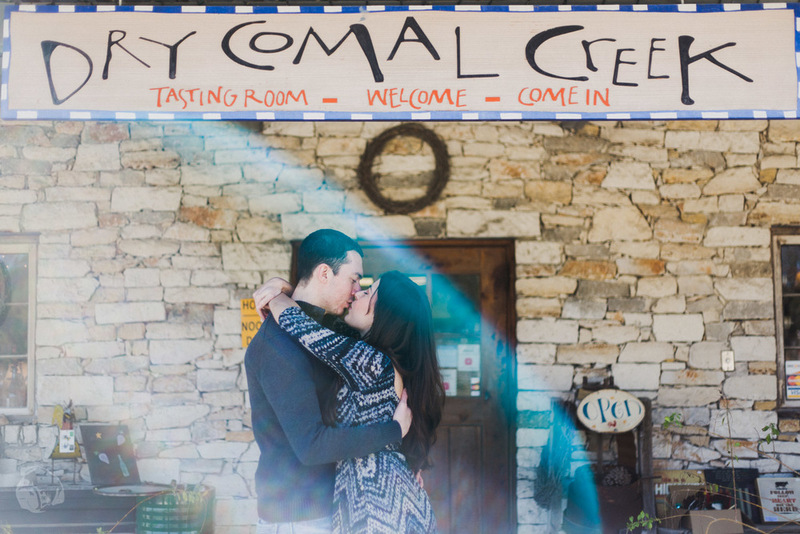 Stephen and I then set forth a plan to meet at a venue, Dry Comal Creek, which they are considering for their wedding venue. I should mention that this place has special meaning; 1. It is where Stephen and Siobhan had one of their first dates, and 2. It is where Carla and I got married!